The Premier Pet™ Treat Dispensing Dog Toy keeps your dog entertained by slowly releasing treats during play time. 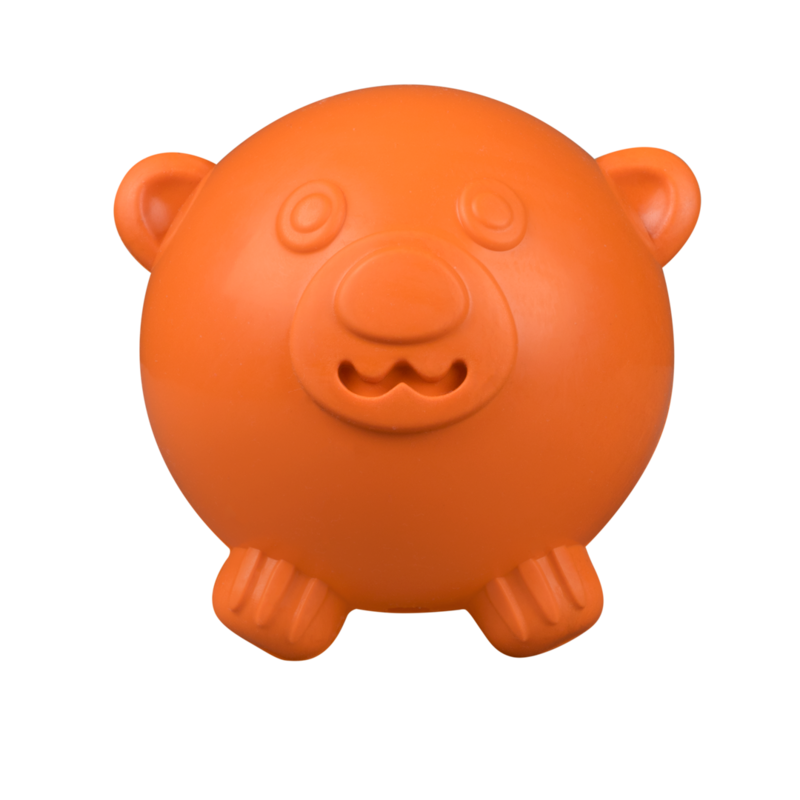 Fill this durable, ball shaped toy with small treats or kibble that fall out as your dog interacts with it. The patented Treat Meter™ ensures the treats are slowly released, extending play time, and it is customizable, giving you the option to have the treats fall out faster. Whether the toy is used to dispense treats or for a game of fetch, it will keep your pet engaged and boredom free. Best for dogs 10-70 lb.